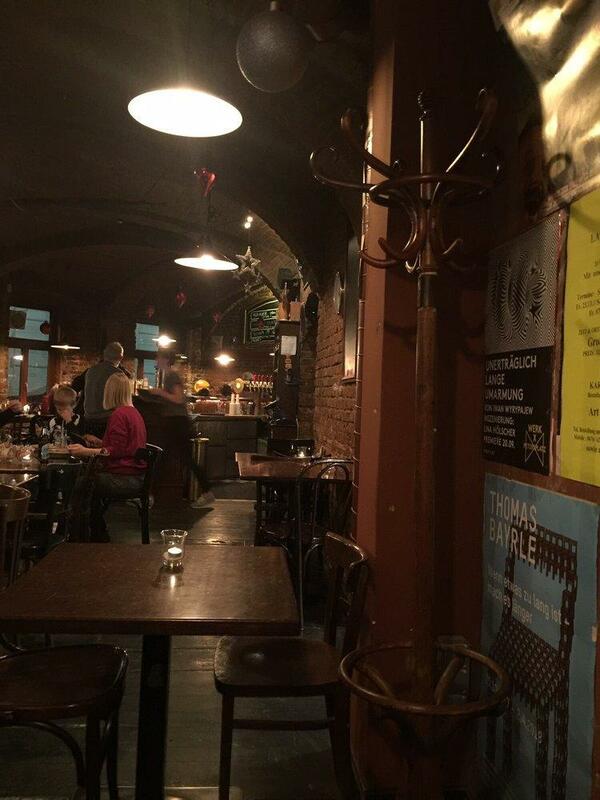 After a walk around The Third Man Museum, many visitors stop by this bar. Dishes of Austrian cuisine can be ordered at Der Hannes. 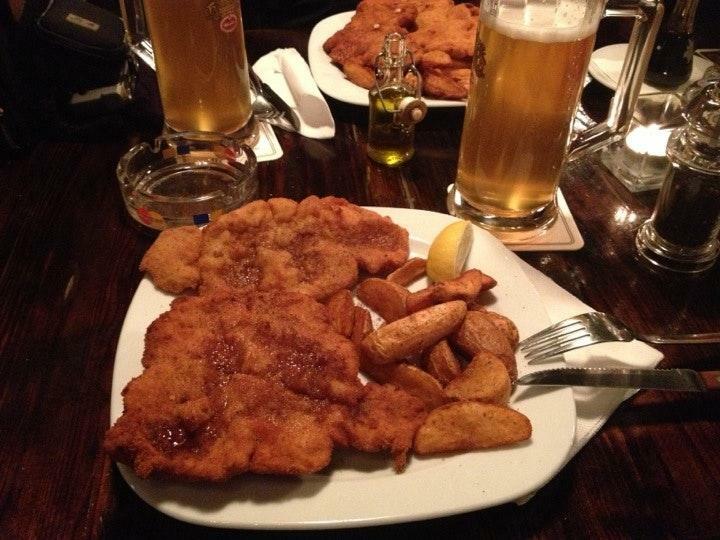 A number of people mention that you can try mouthwatering wiener schnitzels, escalopes and goulash here. 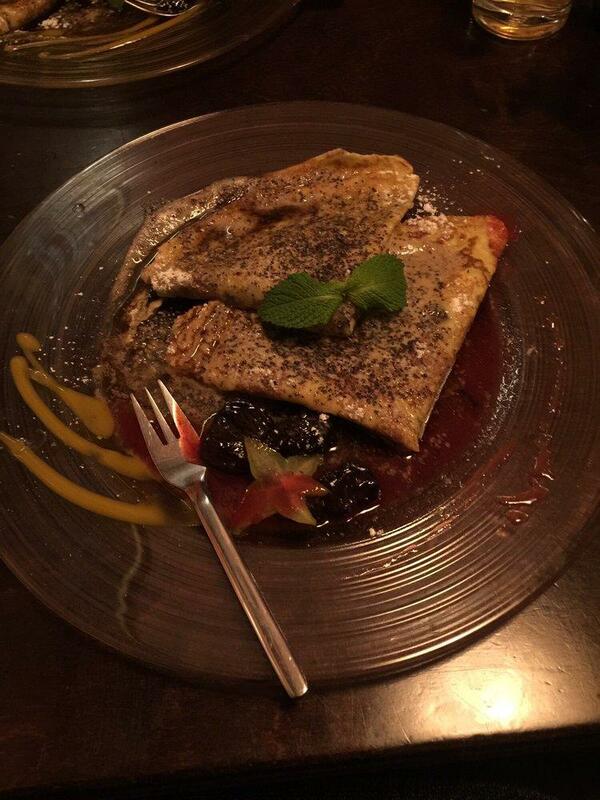 Most guests recommend trying good palatschinke, crepes and pudding. This place is known for delicious beer, wine or cordial. A lot of visitors order great coffee. It's easy to find this place due to its great location. The staff is creative that's what makes this spot so good. Guests say that the service is fabulous here. Attractive prices are what you are to pay for your meal. The atmosphere is pretty, a lot of visitors appreciated the style of this bar. The average rating is 4.5 on TripAdvisor. 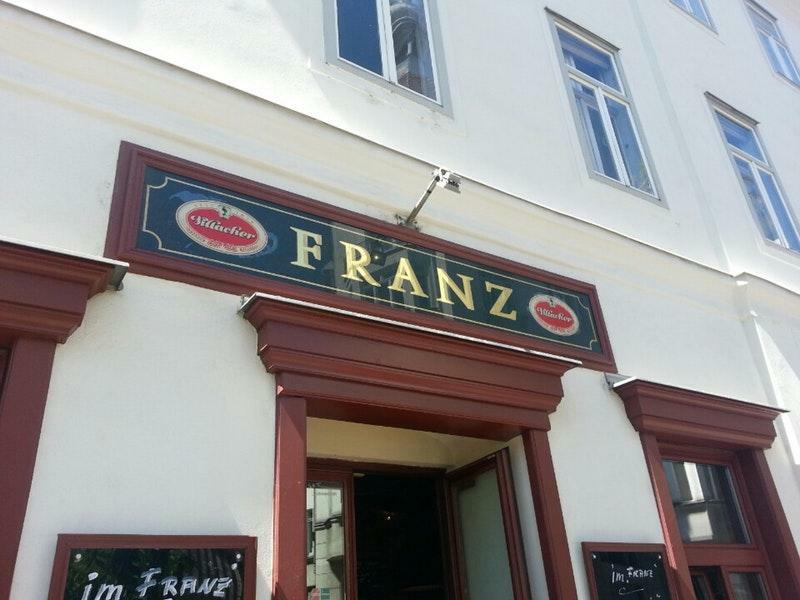 Amazing place to get your energy levels high again and enjoy a beer with traditional Austrian food! Great food, good service, non-smoking, cosy atmosphere.